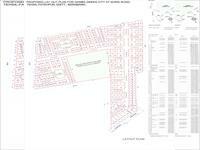 This project is on kursi raod. Infront Of IIM Management institute. Its developing plus becoming the most assured unprofitable road as the outer ring road connecting Kursi road to other highways as well.The work is on speed as its foundation has been laid by the present home minister of India Mr Rajnath n Lucknow is the constituency of the home minister.As far as my view its trully neutral nor I'm apolitician or a builder . 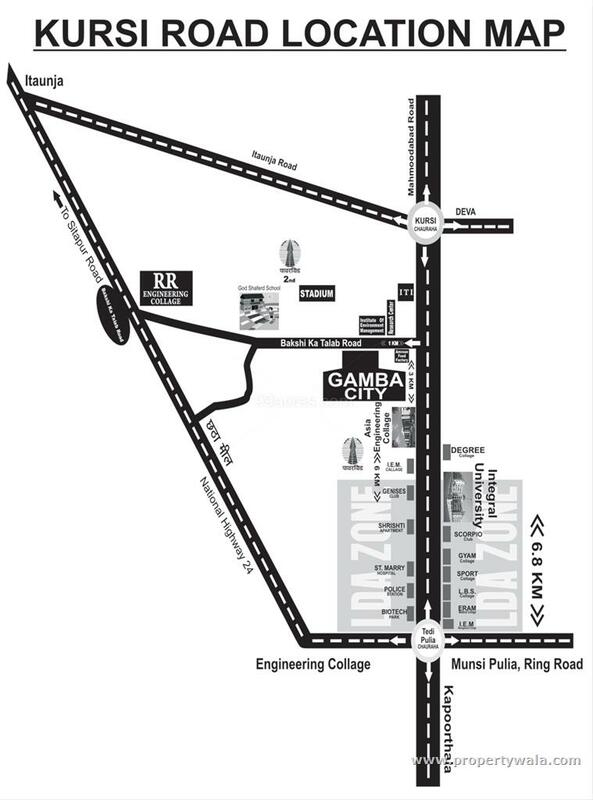 Kursi Road area is a very good locality in close proximity to engineering colleges, management institutes, polyclinic, integral university, kukrail picnic spot. It is well accessible on a 4 lane highway connected to the ring road and has many petrol pumps. All daily necessities and utilities are easily available and within close reach. 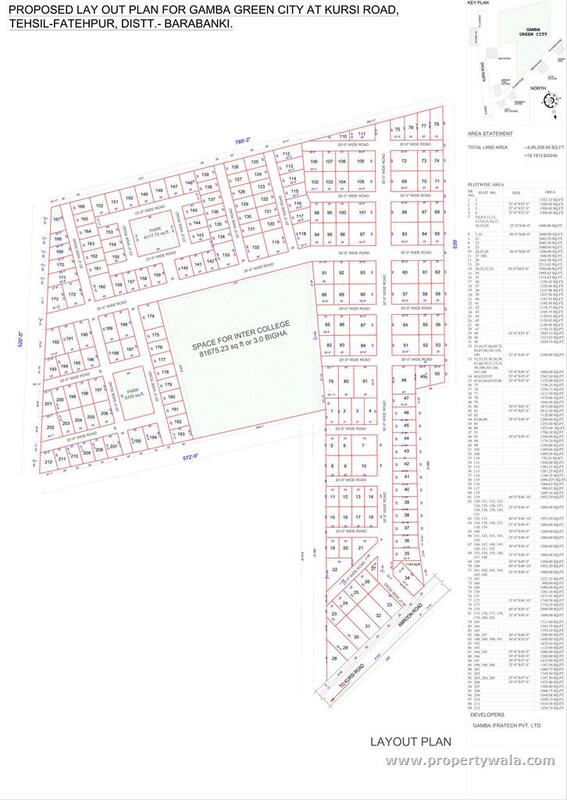 Area is developing very fast with high potential for property value escalation It will connect Lucknow to Bahraich and Nepal border by this road. In future there would be 6, 6 lane road as per plan in some month. 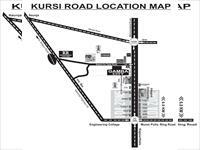 Kursi Road is very famous for Asia College and the rates are rapidly growing with break-neck speed. Presently its single lane road. Kursi road in Lucknow is most developed road site as per future development , Our home minister 2021 project of propose kissan path and new air port plan is in progress, Integral university largest course providing university is here adjacent to Awadh medical institute and hospital, Zoo Lucknow is ready to move from park street to Awadh medical hospital sports college is in Kursi road , Two power grid plants and industrial belt is on Kursi road. Kursi road is directly connected to Charbagh railway station by Pariwahan Nigam in city. Kursi road is most developed area in Lucknow which is direct connected by national highway and covering 150 meter wide kissan path, road and proposed airport integral university which is one and only university in India not only but also in Asia providing largest course providing institution including medical, engineering and other subjects too, Awadh hospital and medical institute, Lucknow zoo which is just going to transfer from park street to Kursi road. 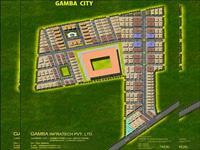 It is most developed site in Lucknow in the point of residence ,education ,industrial development and business development, for investors it is golden opportunity,because Lucknow development authority will rise rates after decision of more 209 village inclusion. 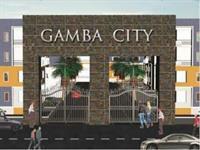 Gamba City, which is located at Kursi Road, Lucknow. 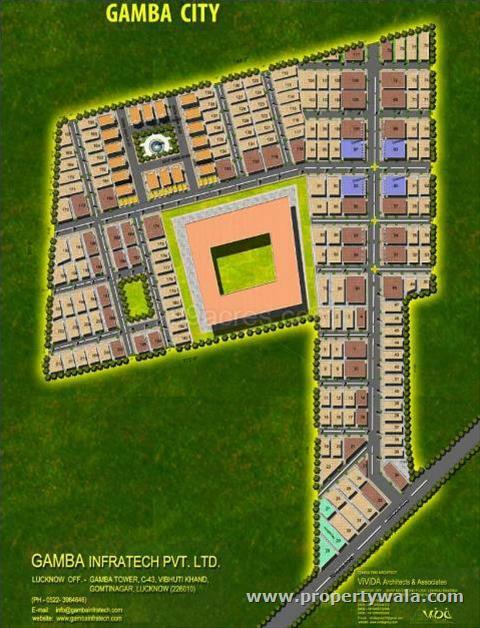 The project is having all the basic amenities. 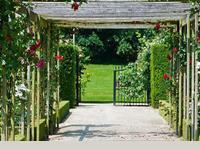 The location of the project is very good. As everything is easily available over there. 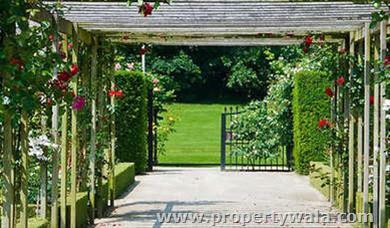 View all properties by Rishita Infratech Pvt. Ltd.